PowerPoint Lectures - take notes. 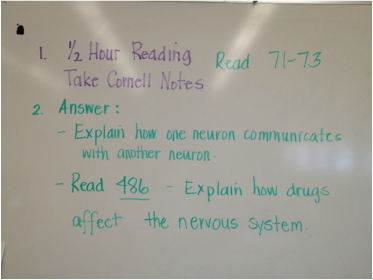 If you missed class on 3/7 & 3/8 here is your assignment. Please make sure you provide a NOTE with your work. 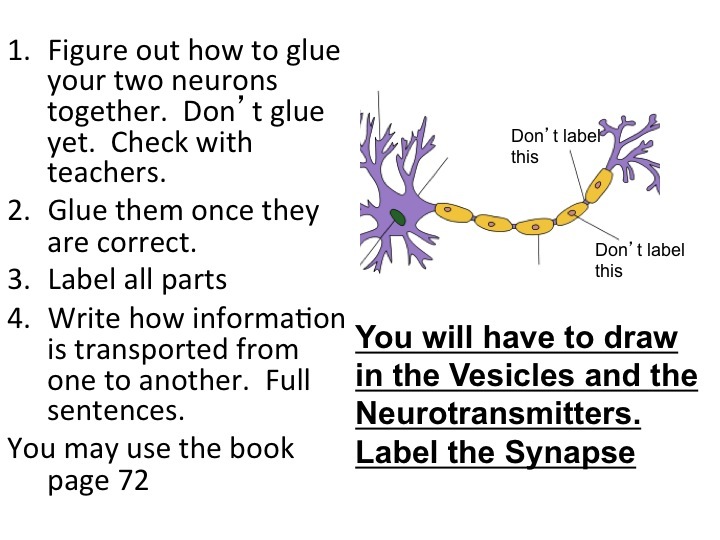 You must fill in the formative worksheet and watch the full video (49 minutes). This is your formative assignment. Summative Assignment: Write and type a one page reaction to the video. Use multiple examples of evidence from the video. You should relate the controversial issues in the video to issues you are experiencing as a senior entering the workforce and/or college. You may relate it to your personal experiences (SAT, ACT, College Admissions, resume, skills, activities you have excelled at). This must be MLA format and typed. 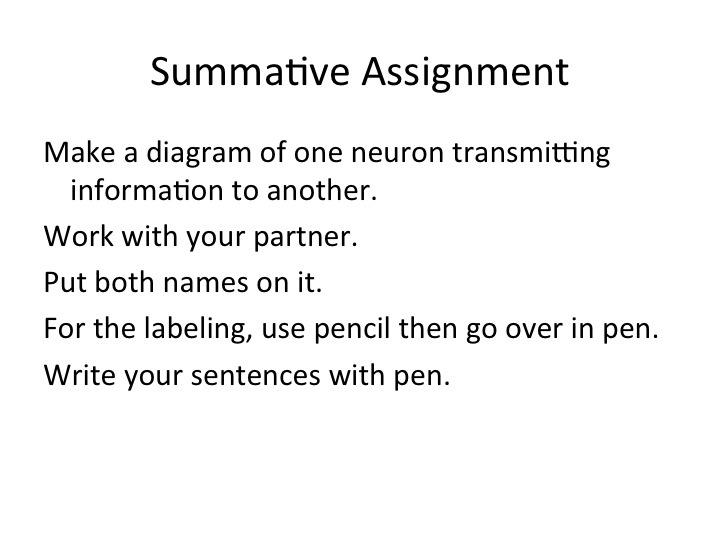 Summative assignment ch. 7 IMOVIE! Although the above link is a good example of conditioning you are NOT allowed to test or harm children or animals. Your video should be scripted and acted out by students in our class. The video above is posted on YouTube and successfully shows Classical Conditioning. Did you miss class on 2/12/13? Did you miss class on 2/11/13? Here is what you need to watch! Did you miss class on 1/31 or 2/1? Here is what you missed. 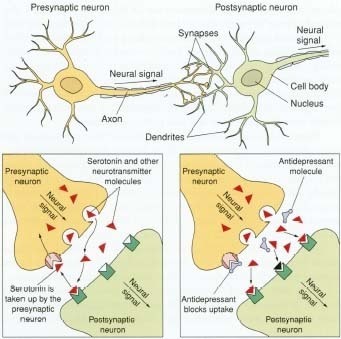 Psychology Today Links - Pick an article to use in your podcast. If you want to do sleep....you must combine these two articles.